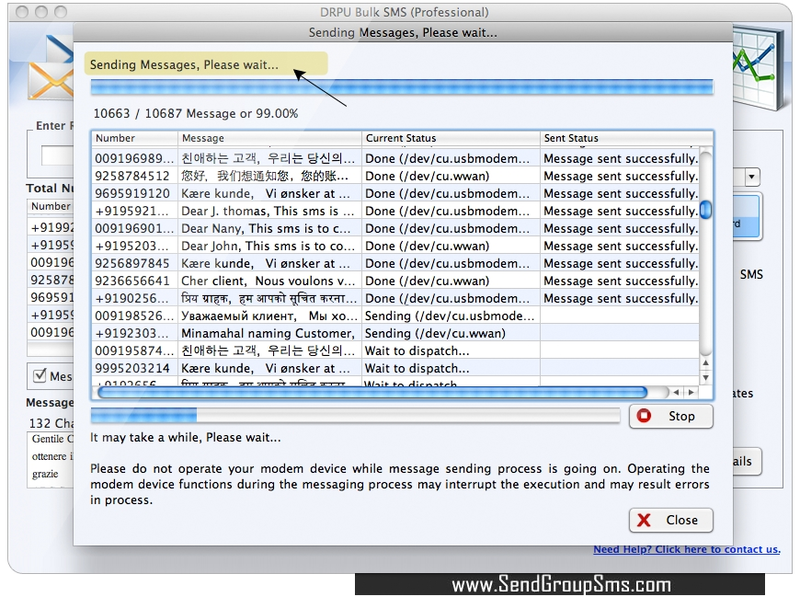 ➫ How to send bulk sms using Mac Bulk SMS Software - Professional? 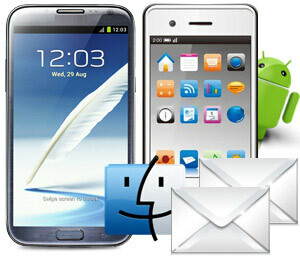 Mac Bulk SMS Software - Professional is designed to compose and send multiple text messages from Mac machine to group of mobile phones via connecting GSM technology based mobile phones or any Android mobile device. Mac SMS broadcasting program sends bulk number of text messages over worldwide without requiring internet connection. Mac bulk SMS program provides delayed delivery option to control and customize load of broadcasting SMS. Software is useful for marketing solution to send instant text messages from pc to mobile including Product promotion campaign, Alerts and other personalized sms to reach your target audience. ➠ Advance option to send Notification or Standard SMS. ➠ Send bulk text messages to individuals or list of phone numbers. ➠ Provide option to send message that contains non-English (Unicode) characters. ➠ No internet connection is required to send SMS. ➠ Exclusion list Wizard option that allows to maintain Lists of contacts or Groups, which you may need to exclude time to time while sending messages. Grows your business sales via promoting your products by sending bulk SMS. Provides complete mobile marketing solution to promote your products using bulk sms software. Provides convenient way to communicate with people by sending messages.